During the annual Tianguis Tourism Fair in Acapulco, Mexican president Felipe Calderon Hinojosa and Secretary of Tourism, Gloria Guevara called on the country´s tourism industry to promote travel to the country. The second most popular international luxury destination and fourth in ecotourism, tourism is Mexico´s third largest source of revenue, accounting for 13.3 percent of the country´s GDP. With the best of Mexico´s beaches on the Caribbean Sea, Cancun and the Riviera Maya have become Mexico´s most preferred travel destinations. 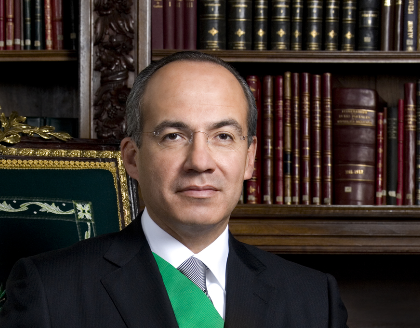 ¨Mi casa es su casa¨, said President Calderon upon expressing his country´s warm hospitality to tourists. 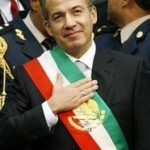 The president also stated ¨We are happy when travelers visit our home, they feel comfortable, and well cared for, because it is something that is part of our culture and way of being.¨ The words of Calderon have inspired Cancun Great Vacations to launch a $199usd 5-day,4-night vacation package to help tourist achieve their Caribbean dream vacation. This great deal provides accommodations for two adults and two children under the age of 17. Those who take advantage of this promotion will have access to sister resorts, discounted tours and attractions, airport-hotel transportation and additional services. Affiliated with premier hotels that provided affordable, world-class accommodations, Cancun Great Vacations works with local, national and international organizations to promote socially responsible programs such as ecotourism and strive to provide the most authentic Mexican experience in Quintana Roo and the Yucatan Peninsula.